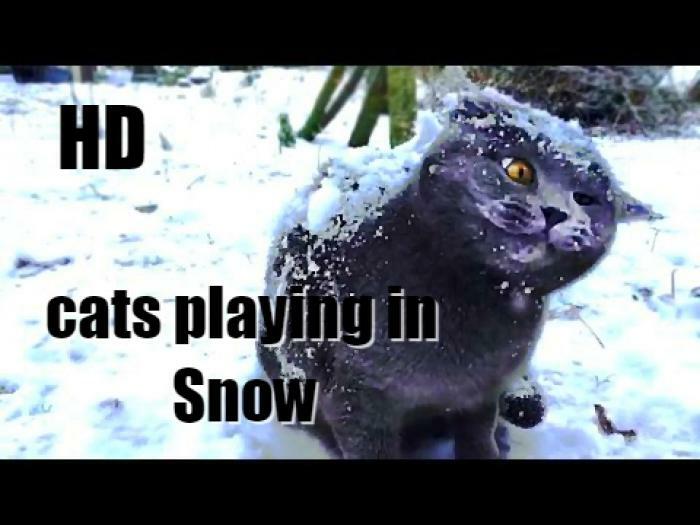 Let's see how funny cats playing in the snow. 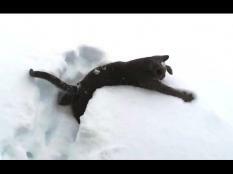 Cats and kittens jumping and falling in the snow, playing with snowflakes.! Hope you like our compilation.